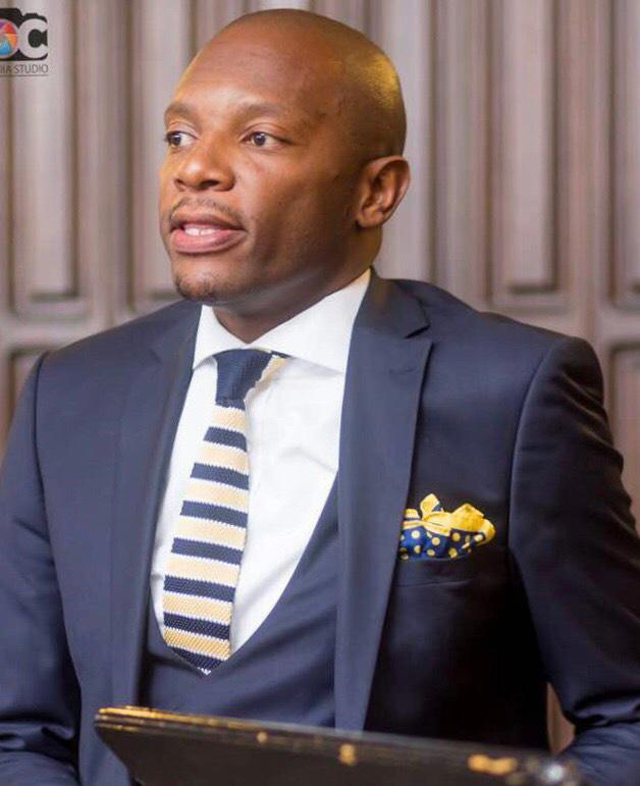 In a bid to compliment the city fathers, Affirmative Action Group (AAG) president, Chamu Chiwanza has offered to help some touts with their own projects. Chamu who was recently mobbed by touts as he drove past corner Nelson Mandela and Park Street in the central business district (CBD) said he is going to assist some of them to help them to get off the streets, an effort being made by the city fathers to clean and clear the streets of Harare. “I want to help some of the touts so they do their own projects and get them off the streets. “These are people I easily relate to because I am someone from the ghetto and I feel I can do something to help these guys so they do more lucrative projects. “I have blood of empowerment in me and when I help out I feel I am not only doing good for that group of people but for the nation as well,” said Chiwanza.